THIS SUBJECT SITE IS LOCATED IN A SMALL INDUSTRIAL AREA CENTERED AROUND BAYOU BONFOUCA AND BAYOU LIBERTY ROAD. THE SITE HAS A 240’ X 100’ FT SLIP WITH CONCRETE BOTTOM THAT CAN BE USED AS A DRY DOCK. THE SITE IS LEVELED, WITH GRAVECE AND SEVERAL CONCRETE FOUNDATIONS AND PARTIALLY COVERED METAL STORAGE STRUCTIURES. THE SITE HAS 3 FASE ELECTRIC SERVICE (NEEDED FOR INDUSTRIAL USE) AND ALL UTILITIES ALREADY INSTALLED. 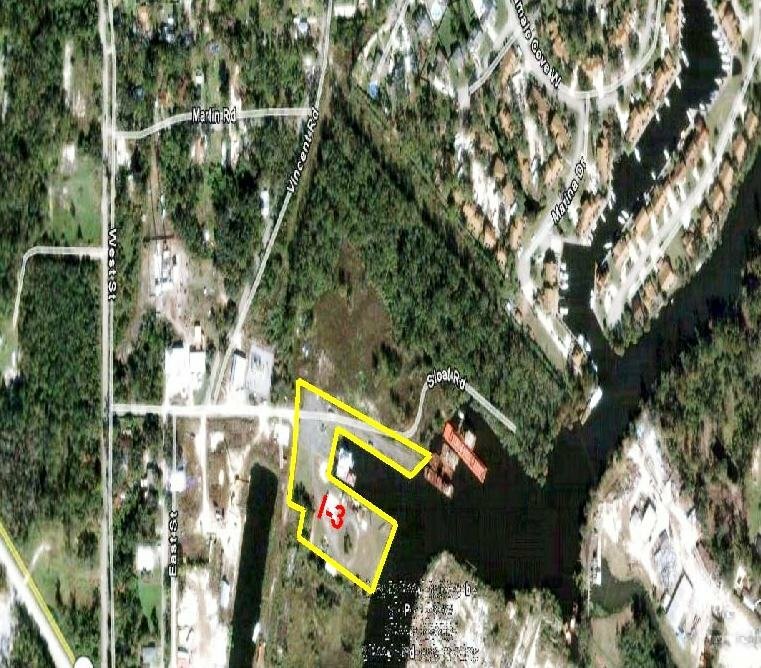 THIS IS ONE OF THE FEW AREAS THAT HAS WATERFRONT INDUSTRIAL PROPERTY IN THE SLIDELL AREA. THE SITE IS CLEARED AND PARTIALLY FILLED.